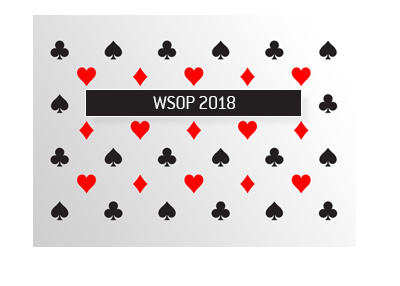 Final Table of the World Series of Poker to be Delayed by Three Months? There is a rumor circulating that has gotten a lot of people talking over the last few days. 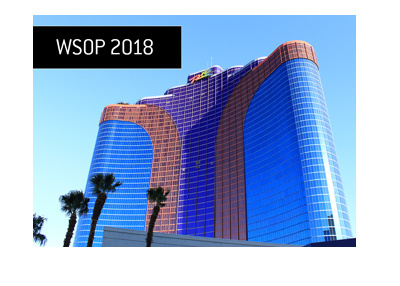 The rumor is that the final table of the World Series of Poker would be delayed by three months. Basically, they would play down to the final nine in July, and then the final table would end up being played out sometime in the fall, during "sweeps" season. The rumor is that the final table wouldn't be "live", but it would be taped a few days prior to being aired on TV, in order to allow for some edits, etc. The "rumor" hasn't been confirmed or denied by anyone at Harrah's or ESPN. 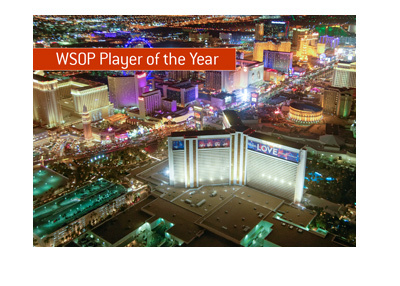 Plenty of people are talking about it though, from casual poker fans to professional poker players. 1. It would heighten interest in the broadcast, because most people wouldn't know who the winner was until the final table was broadcast on ESPN. 2. It would allow ESPN to "build up" the nine players at the final table, making sure that by the time the final table aired, everyone knew their back stories and what appearing at the final table means to them. 1. Scheduling conflicts. I know what you are going to say. "If you are playing for millions of dollars then you should be able to resolve any potential conflicts with no problems." Having the main event in July makes it much easier for many people to attend the event. Kids are out of school for the summer. For many businesses, the summer is the "low" period of the year. You are assuming a lot if you think that every person at the final table wouldn't have commitments that couldn't easily be pushed aside, just because of the money involved. 2. Unexpected events. What if something happens to a player between the final table bubble and the actual final table, three months later? Three months is a long time. What if someone dies of a heart attack? 3. Reduced "wear and tear". I like the fact that the World Series of Poker is a marathon. I like the fact that when people make the final table, they are absolutely exhausted. The World Series of Poker is just as much about endurance as it is about skill. What would happen if you delayed the Super Bowl for three months after the final conference championship playoff games were played? Would that be fair to all of the Super Bowl champions in the past that didn't have the luxury of a three month vacation before the final game? 4. Change in play. One of my biggest problems with the proposal. If you have three months before the final table, then you are going to have a lot of time to completely change your play, based on what you have seen on TV. You might ask a well-known player to coach you during the three months off. Again, this is pretty unfair to all of the participants of WSOP main event final tables in the past, as they didn't have these advantages. I don't like it. You are going to have poker pros coaching players at the final table in exchange for a piece of their action, etc. 5. Interest. If Harrah's keeps the prize money for the top nine finishers (the bulk of the money) during the three months that the main event is on "hiatus", will they add this accrued interest to the remainder of the prize pool or will they keep it for themselves? I can understand the logic behind a three month delay. I just don't think that it would work.